Burdekin weed control trial could boost farming productivity. NQ Dry Tropics and Evolution Mining have partnered on an innovative pilot project in the Lower Burdekin that could use harvested aquatic weeds to improve local agricultural soils. Evolution Mining has contributed $200,000 to fund the project in Kalamia Creek, which will investigate whether removed weeds could be turned into a soil conditioner that benefits farm productivity. “This partnership will enable us to conduct a cost analysis on what it takes to remove weeds, transport them to a compost site, turn them into organic matter and then reuse them on farms. “We expect this bi-product to improve both soil carbon, and water holding capacity – reducing the need for synthetic fertilizer inputs”, he said. 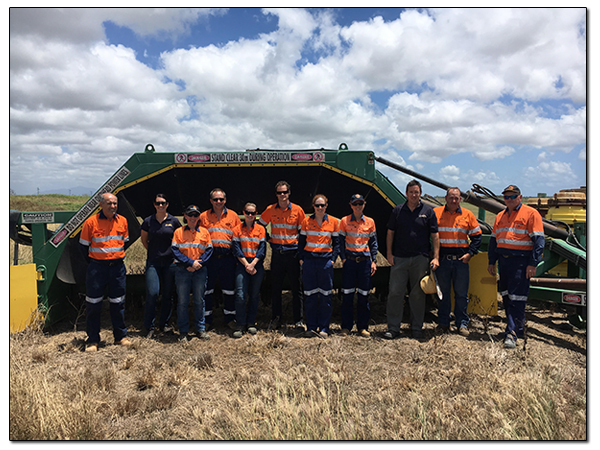 Last week representatives from NQ Dry Tropics and Evolution Mining visited four trial sites at Kalamia Creek. Evolution Mining’s Health, Safety, Environment and Community Manager, Mark Brown, said the company looked forward to a successful partnership with many shared benefits. “We’re working in partnership with NQ Dry Tropics to support an environmental enhancement project through our Shared Values program, which funds sustainable initiatives that benefit communities,” Mr Brown said. “Partnering with NQ Dry Tropics on this project will allow us to demonstrate responsible land stewardship, protect the environment, and give something back to the community,” he said. 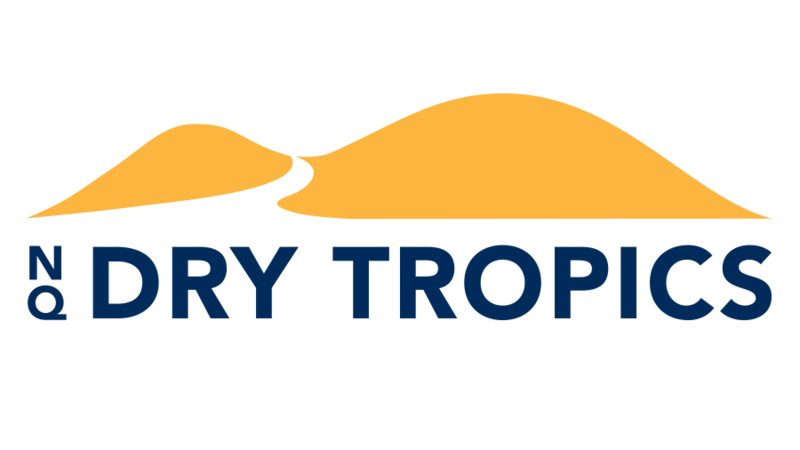 Mr Fry added that Evolution’s investment would build on NQ Dry Tropics’ ‘Restoring Burdekin Coastal Ecosystems for the Great Barrier Reef and Ramsar’ (Systems Repair) project, funded through the Australian Government Reef Program. “Under the project, a lot of work has already gone into this creek system to control aquatic weeds and improve fish passage. Much of the success is due to Lower Burdekin Water, Burdekin Shire Council and landholders working collaboratively and co funding weed control efforts,” he said. The project will be completed by June 2018. Main photo: An excavator removing weeds from Kalamia Creek.